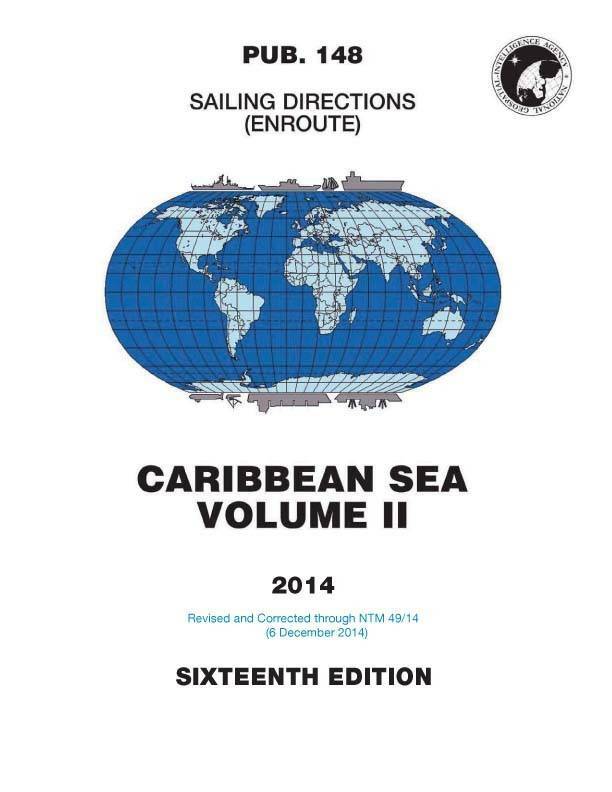 Sailing Directions (Enroute) include detailed coastal and port approach information which supplements the largest scale chart produced by the National Geospatial-Intelligence Agency. Sailing Directions are published by the National Geospatial-Intelligence Agency (NGA), under the authority of Departmentof Defense Directive 5105.40, dated 12 December 1988, and pursuant to the authority contained in U. S. Code Title 10, Sections 2791 and 2792 and Title 44, Section 1336. 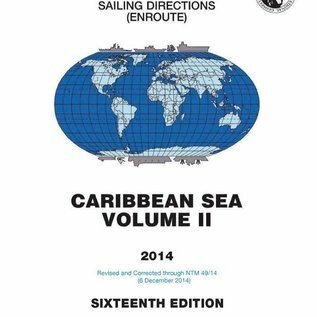 Sailing Directions, covering the harbors, coasts, and waters of the world,provide information that cannot be shown graphically on nautical charts and is not readily available elsewhere.